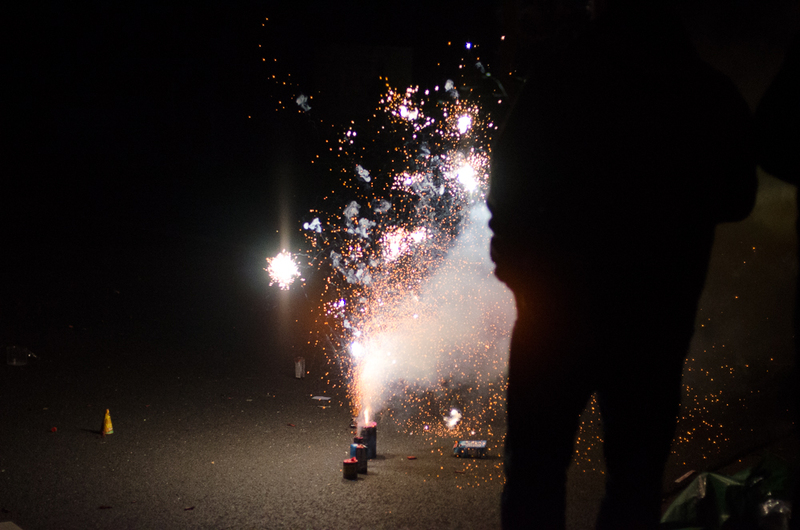 It still seems so strange that fireworks are legal here in Germany for New Years’ Eve (aka Silvester). At home in Australia they have been completely illegal for years because of the danger that a spark could ignite a fire in summer. And then to see so many of the usually mild-mannered and law-abiding German citizens blithely letting off crackers and fireworks in the streets and with children running around blindly… it’s so strange!